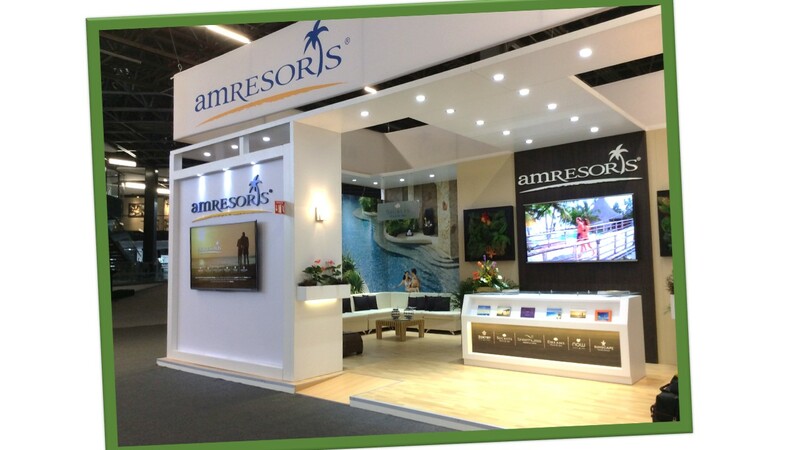 AMResorts is the fastest growing luxury leisure company in North America, representing a collection of 44 award-winning luxury resorts throughout Mexico, Jamaica, Curacao, Dominican Republic, Costa Rica and Panama. AMResorts provides sales, marketing and brand management services to six individually unique resort brands, each with its own unique personality and visitor profile – Zoëtry® Wellness & Spa Resorts, adults-only Secrets® Resorts & Spas, high-energy Breathless® Resorts & Spas, family-friendly Dreams® Resorts & Spas, vibrant Now® Resorts & Spas and fun-filled Sunscape® Resorts & Spas . Tianguis Turistico is a major show dedicated to promoting Mexican tourism and travel. Its name means “open air market” in Nahutal, the language of the Aztec Empire. 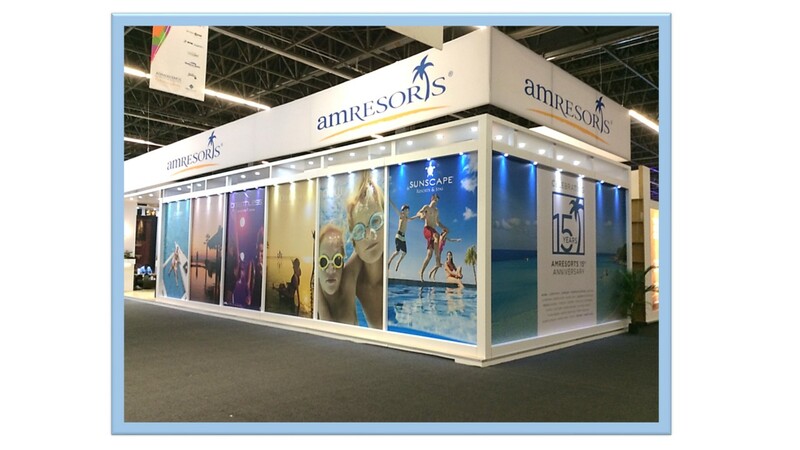 Late last year, Art Guild competed to design and build a new 40’ x 80’ booth for AMResorts to take to Tiangus 2016. Three challenges made this particularly interesting. 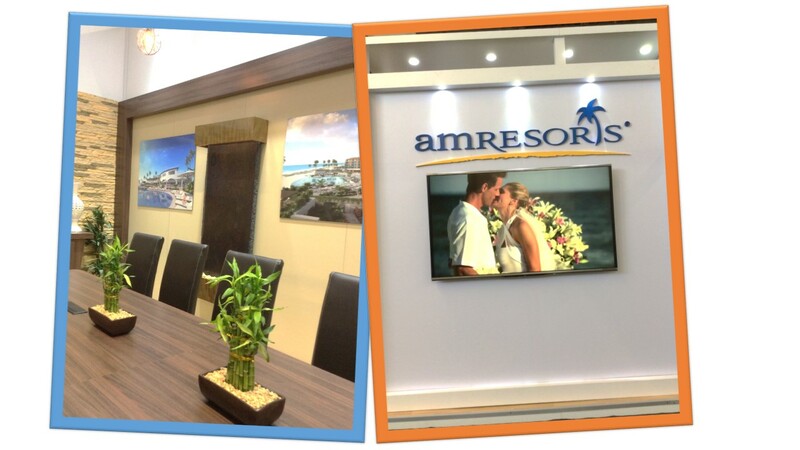 They wanted a booth that could grow and evolve with AMResorts and its ever-changing property lineup. 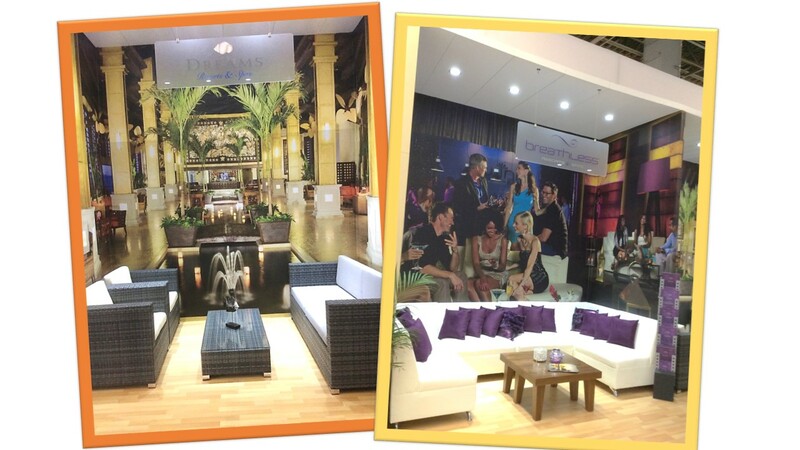 They wanted us to bring to life the unique feel and personality of each of the six resort brands, all in the same exhibit space. And they wanted us to build the booth near the Tianguis show’s location in Guadalajara to save time and shipping – a perfect example of why we have expanded our overseas locations and partner network to give us local capabilities in every major show city in the world. Needless to say, we got the job (see slide show), and AMResorts was happy. 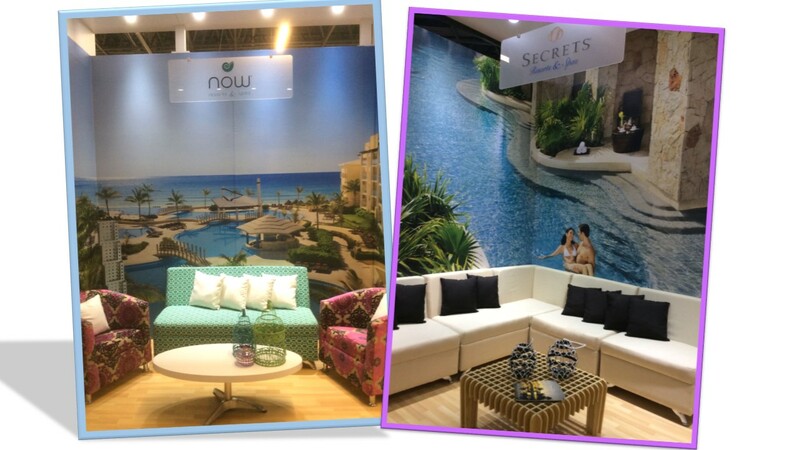 As they put it, “…everyone was beyond thrilled with the booth…it really was the rendering come to life.” Congratulations to everyone at Art Guild who made this possible and to our long-term partner, Industrias Lipote, in Mexico City who built our design and supplied on-site labor.